Why I suggest Palazzo della Torre Veronese I. G. T.
The Valpolicella region is characterized by a climate quite favorable, with optimal temperatures for the development of the cultivation of varietal Corvina Veronese, Rondinella, and Corvinone. The temperature at the time of veraison, they increase sugar degree, favours the maintenance of the heritage acid and, thereby facilitating the aromatic development of the varietal. The harvest took place in weather conditions ideal, it has allowed the grapes to complete the ripening is slow and progressive. The vintage is being heralded as one of the best vintages ever able to stand for great balance and elegance. 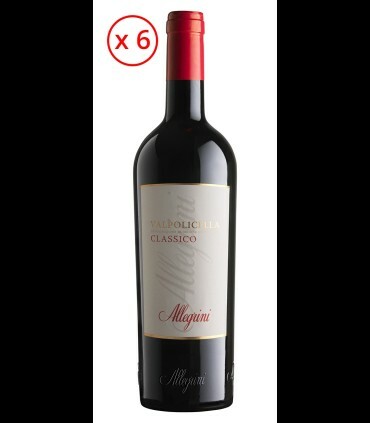 The Sommelier Blend of grapes, Corvinone, Rondinella, Corvina Veronese grapes, and Sangiovese; the wine of a ruby red colour of good intensity, with violet reflections and very good alcohol level, 13.80% vol. The predominant scent of ripe fruit and nuances of spice , vanilla, black pepper, cloves and cinnamon. In the mouth velvety, pleasant to drink, juicy, light tannins, good persistence. Food pairings:Excellent wine to accompany a meal served with risotto with saffron, porcini mushrooms and the chopped pork; pasta all ' Amatriciana, and the Carbonara, lasagna and gnocchi with gorgonzola and walnuts; grilled meats and roasts. 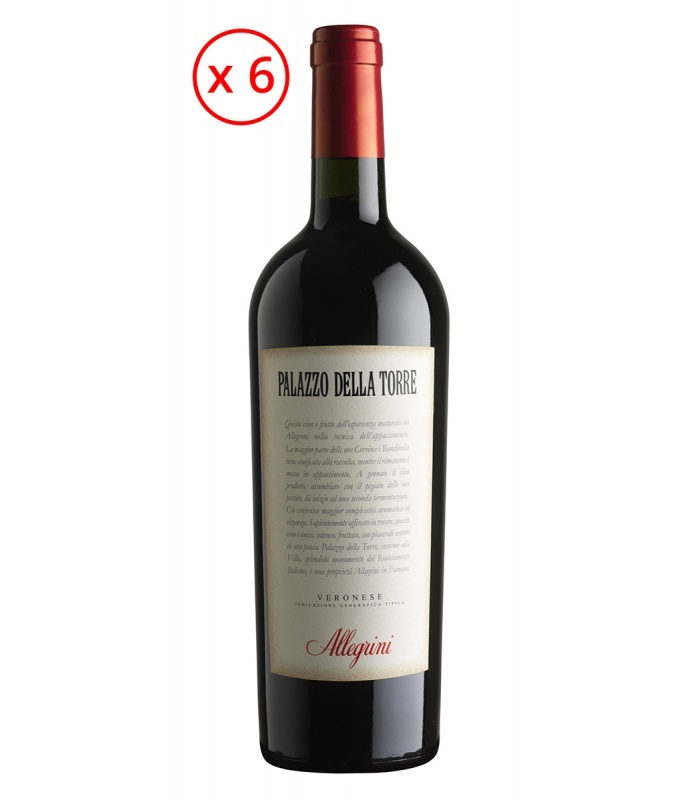 Perfect with a platter of prosciutto di Parma and culatello di Zibello, medium-aged cheeses, Parmigiano Reggiano, Pecorino Sardo.